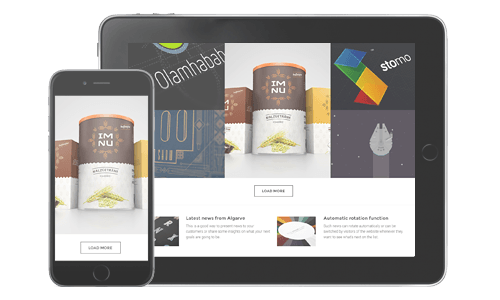 WPBakery Page Builder plugin for WordPress – take full control over your site. Build any layout you can imagine with intuitive drag and drop builder – no programming knowledge required. Every website design needs to be unique. 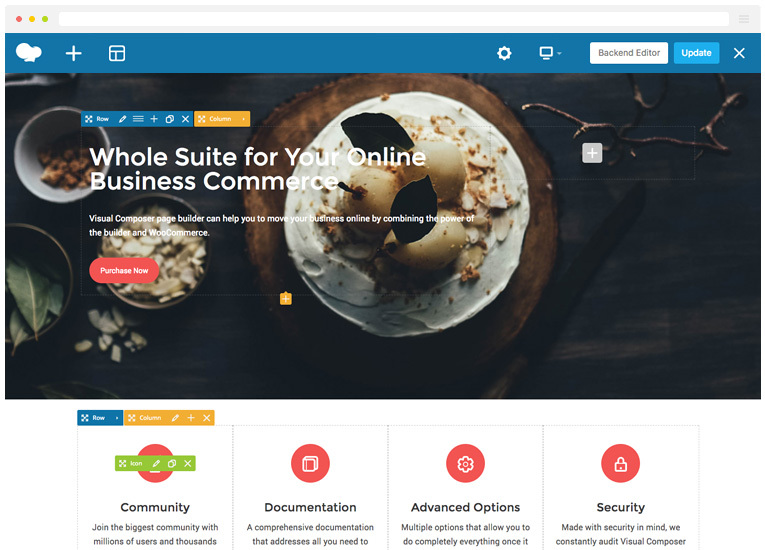 With WPBakery Page Builder, you can work with any WordPress theme of your choice. Right from the start, WPBakery Page Builder is here to help you with ready to use content elements. Literally within minutes, you can build WordPress pages and page layouts with drag and drop interface without touching a single line of code. 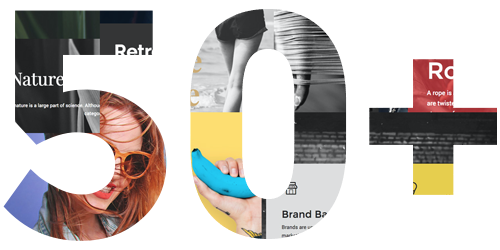 Use built-in skin builder to tweak WPBakery Page Builder design options and elements styling, to make a perfect match with your brand identity. 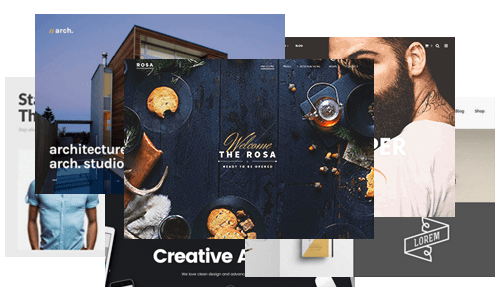 Access premium class templates via online Template Library and build your pages in seconds. Download any template you like without any restrictions. 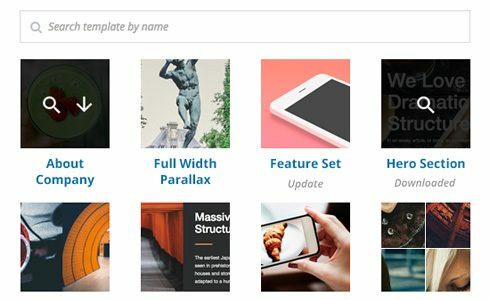 Template Library gets constantly updated with new templates. 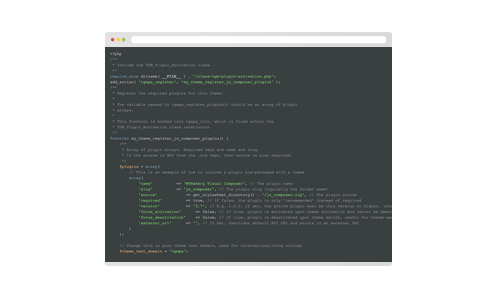 WPBakery Page Builder is user and developer friendly. Adding new content elements is a piece of cake. Join today and earn with WPBakery Page Builder. 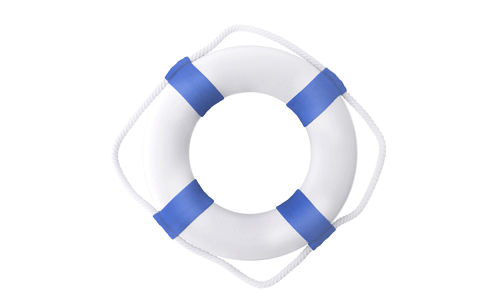 WPBakery Page Builder has a high quality dedicated support team in place from Monday until Saturday to handle your requests and help to keep your productivity on track. 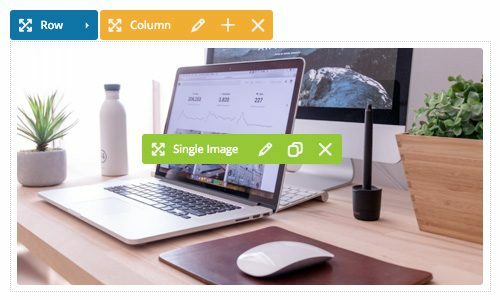 WPBakery Page Builder comes with advanced grid builder bundled. 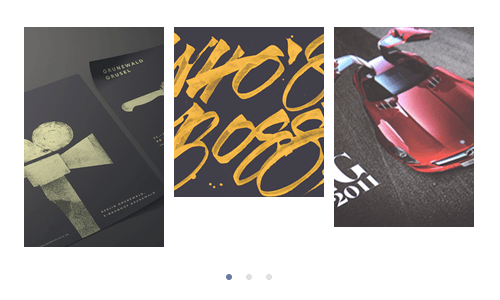 Display posts, portfolio, and any other custom posts type or media in grid or masonry grid. Tons of options and 40+ predefined styles. With WPBakery Page Builder your content will be accessible on desktop and mobile devices. No extra steps or programming required. It just works. 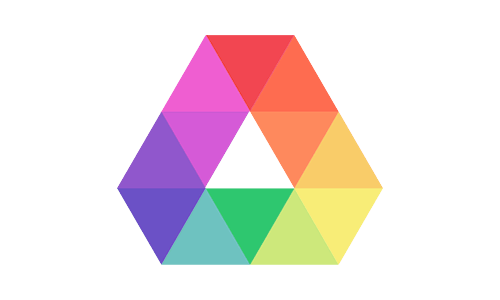 Finally Hassle Free WordPress Page Builder. Get Website in Minutes – Hooray! Build complex, content rich pages in minutes instead of weeks. No programming knowledge required! Forget about fighting with [shortcodes].